"Horrible listen only for astrologists"
She jumps right in telling you what "clients" will be looking for and never explains any terms or phrases just assumes you know how to read them and just need explanation. I listened for 14 minutes before shutting it off. The background echos and sounds like a lecture. 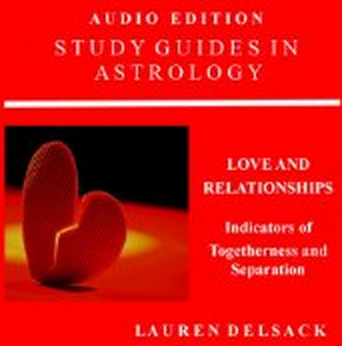 If you already know about astrology this may be a good book for you but is not for beginners.